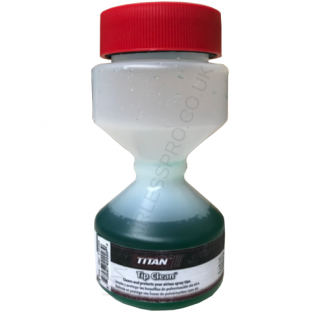 Titan Airless Paint Sprayer Tip Cleaner 314-207. Genuine Titan Airless Sprayer Tip cleaning solution. 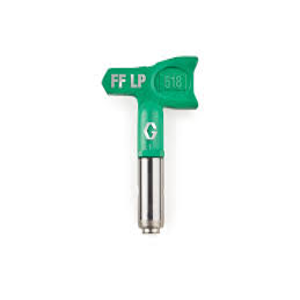 This fluid removes the contamination and paint residue from your airless sprayer tips, ensuring the best spraying results. 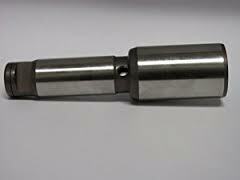 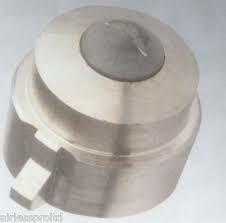 Titan part number 314207 200ml. 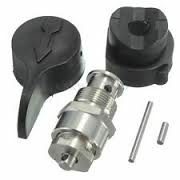 Simply remove the cover and insert the Airless Spray Gun Tip, invert the container and shake gently, let stand inverted until next use. 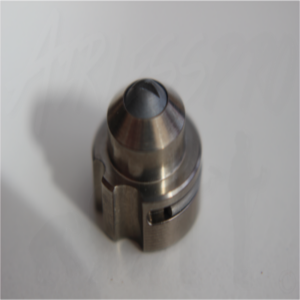 Extend the life of your Airless Spray Tips.